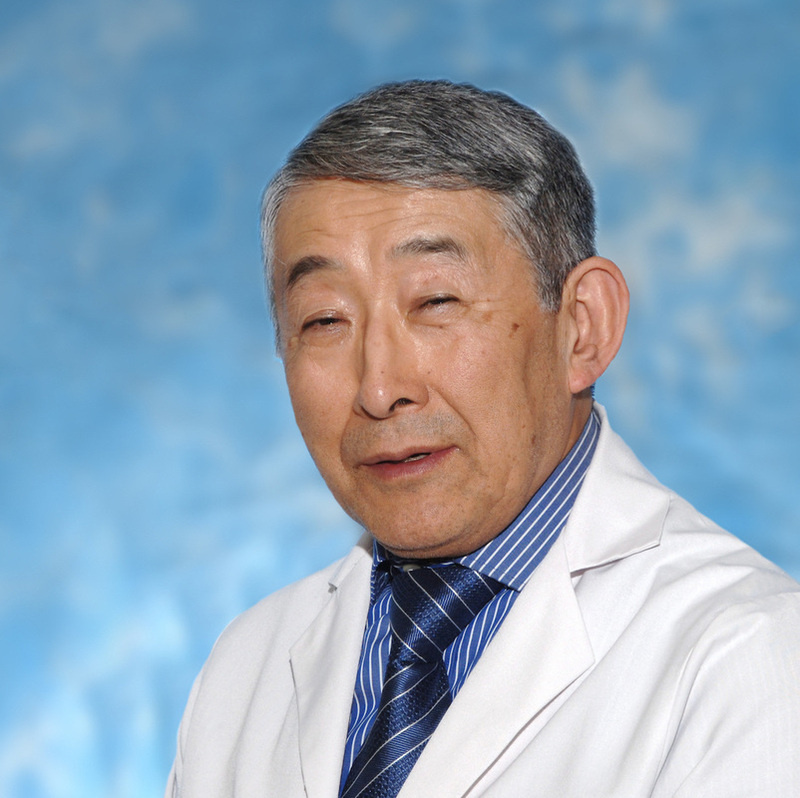 A senior member of SNEENT since 1984, Dr. Hirokawa joined following 13 years of service in the United States Navy. He was raised in a rural community in the suburbs of Philadelphia, Pennsylvania, and spent his educational years in the Philadelphia region, attending secondary school in Lansdale, college at Ursinus college in Collegeville, and Medical School at Jefferson Medical College in Philadelphia. After internship in Johnstown, Pennsylvania, he relocated to Philadelphia for residency training, first in Internal Medicine and then Otolaryngology – Head and Neck Surgery and achieved Medical Boards Certification in both specialties. The United States Navy took him to Bethesda, Maryland, at the National Naval Medical Center where he attained the rank of Commander in the United States Navy and was selected Chairman of the Department of Otolaryngology-Head and Neck Surgery at the National Naval Medical Center. During his time at Bethesda he developed an interest in teaching in our specialty and was appointed Associate Professor of the Department of Otolaryngology-Head and Neck Surgery at the Uniformed Services University of Health Sciences. At present he holds the position of Assistant Clinical Professor of Surgery at Yale University School of Medicine and has been honored to receive “Teacher of the Year “ award twice during his tenure as faculty. Since coming to New Haven he has memberships in various local and national societies, including Fellow of the American College of Surgeons, Fellow of the American Academy of Otolaryngology-Head and Neck Surgery, Connecticut State Medical Society, New Haven County Medical Association, Community Medical Group; and has been a member of the American College of Physicians, the Society of University Otolaryngologists, American Association of Otolaryngic Allergists, American Academy of Facial Plastic Surgeons. He serves as Section Chief of Otolaryngology at Griffin Hospital, and is Past Chairman of the Selection Committee of the ACS, former Chairman Head and Neck Tumor Board at the Hospital of Saint Raphael for 20 years, and a member of several hospital committees. He and his wife Jean have four grown children and six beautiful grandchildren. Outside of work, his interests include: squash (the game), dancing, skiing, motorcycles, New York city theater, and model trains.